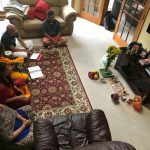 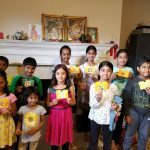 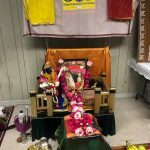 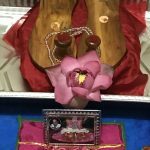 Chicago GOD chapter celebrated Sri Swamiji’s Jayanthi with six hours of Akanda Nama chanting on Sunday, November 11th at the residence of Sri.Zivanji and Mrs.Yaaminiji.This was then followed by a Madhura Smirithi session by Sri Ramanujamji. 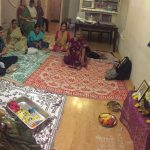 Around five families attended the satsang. 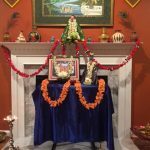 Devotees from Milwaukee and Michigan drove down to attend Sri Swamiji’s Jayanthi celebrations.